Download your videos, playlists, HD videos and convert with Fast Video downloader. 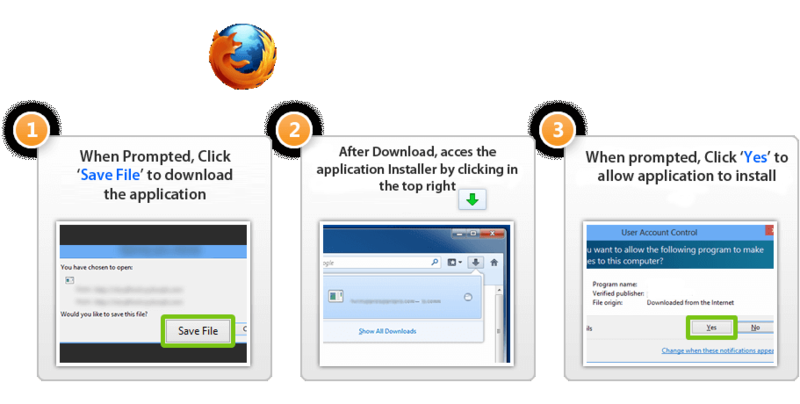 Why choose Fast Video Downloader? 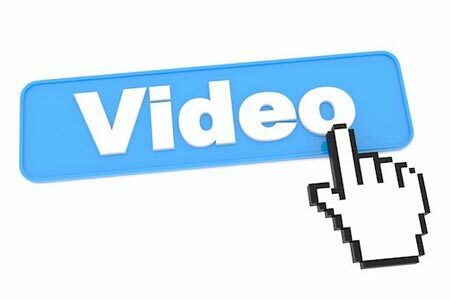 Fast Video Downloader is software, which allows you to download videos from youtube, dailymotion, vimeo, metacafe, facebook, bing and many more video sites and convert them to iPhone, iPad, iPod, Android, psp device compatible format. You may schedule your download list. This software have so many features. 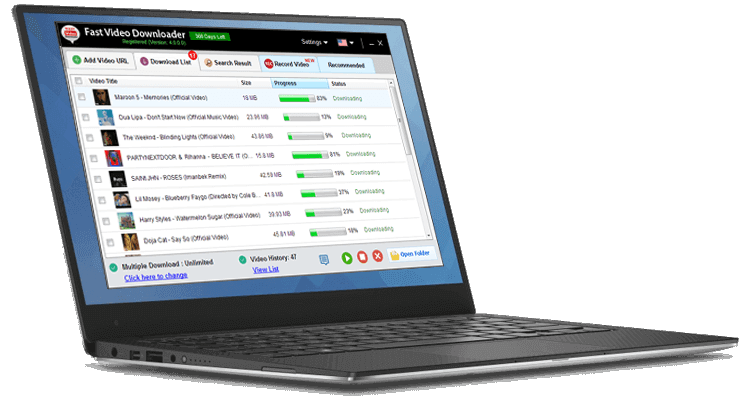 It also handles batch video downloading so that you can download several at a time, also it can handle HD video so even 1080p videos can be saved on your PC. It have a big feature you may schedule your download so you can save your valuable time and internet charges. 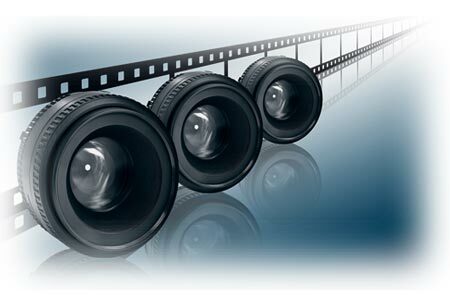 Download videos from Youtube, Dailymotion, Vimeo, Metacafe, Facebook, Bing & more video sites. Download one or more video simultaneously on same time. Download high resolution, Full HD (1080p), HD(720p) videos from YouTube and other videos sites (if video site supports High Definition Videos). This is very smart feature. You may search videos & add to download list in a single click. Automatically paste video URL which you copied. Convert downloaded videos to Iphone, Ipad, Ipod, Android, psp device compatible format. You can also convert videos to 3gp, AVI format. Change resolution of the video without changing format. Automatic convert videos when download complete. Convert for iPhone, iPad, iPod, Android, PSP device compatible format. You can also convert videos to 3GP, AVI format. Application does not apply any restriction on download speed of the videos. So video download will complete in less time. If you use proxy for connecting to internet then you can specify that proxy to download videos. Send and share your using experience for improvement also report video URL, if have any error.